To that end, the 26 artists in the New York exhibition are producing works in a variety of media with a pressing sense of urgency. “Every artist we picked has a certain degree of political and social engagement,” Carrion-Murayari says. This is at once local and international. 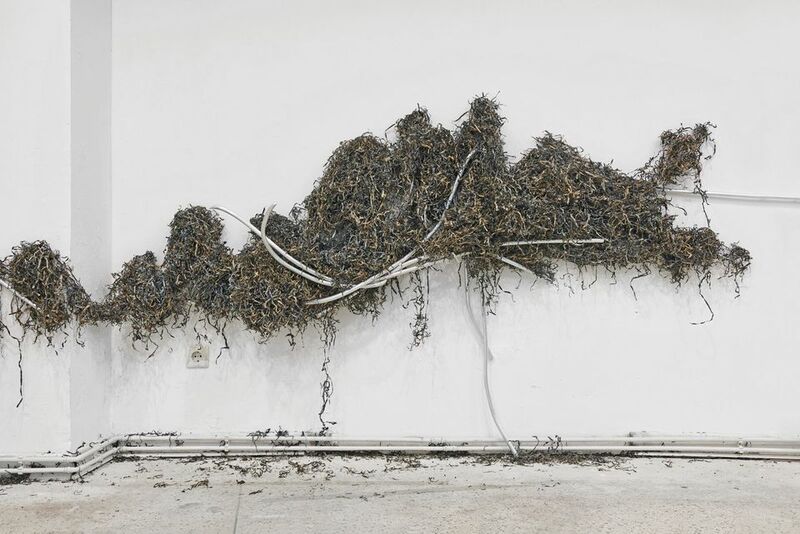 The US artist Violet Dennison, for instance, will cover a wall with dying seagrasses pulled from the beaches of Miami, Florida, as a commentary on global industrial production and its impact on the world’s oceans. Daniela Ortiz’s series of ceramic sculptures is likewise timely. The Peruvian artist, who is based in Spain, has envisioned new public monuments for Lima, Barcelona and New York that salute indigenous community leaders. “It’s something that obviously resonates with discussions we’re having here about monuments in the US,” Carrion-Murayari says.